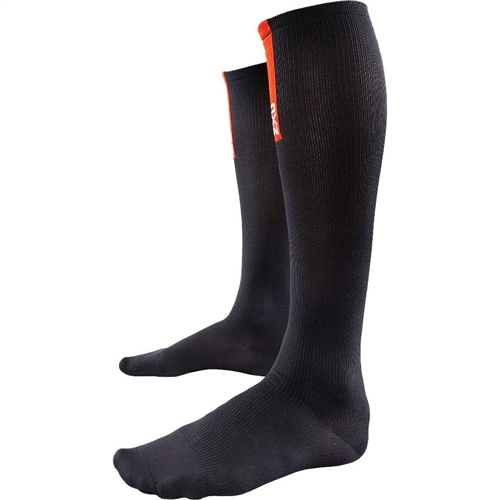 With graduated compression engineering to promote increased circulation, the 2XU black Recovery Sock is designed for long periods of wear during recovery. This powerful lightweight sock also provides improved venous function and increased DVT protection. Therefore excellent to wear on long haul flights! Good socks. I actually bought these for travel after a skiing injury. They are comfortable to travel in.